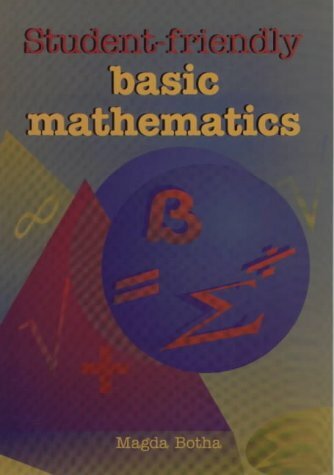 This accessible guide is intended for those persons who need to polish up their rusty maths, or who need to get a grip on the basics of the subject for the first time. Each concept is explained, with appropriate examples, and is applied in an exercise. The solutions to all exercises are set out in detail. The book uses informal conversational language and will change the perception that mathematics is only for special people. The author has taught the subject at different levels for many years.